Apps have become prevalent with our use of technology, and they can be highly beneficial for singers on the go. There are a myriad of excellent resources available for musicians at the touch of a finger, but here are 5 apps that we think are some of the best for singers. YouTube is a platform that allows users to post, share, and view video. It is incredibly useful for singers because it allows them to view as well as hear performances by other musicians. 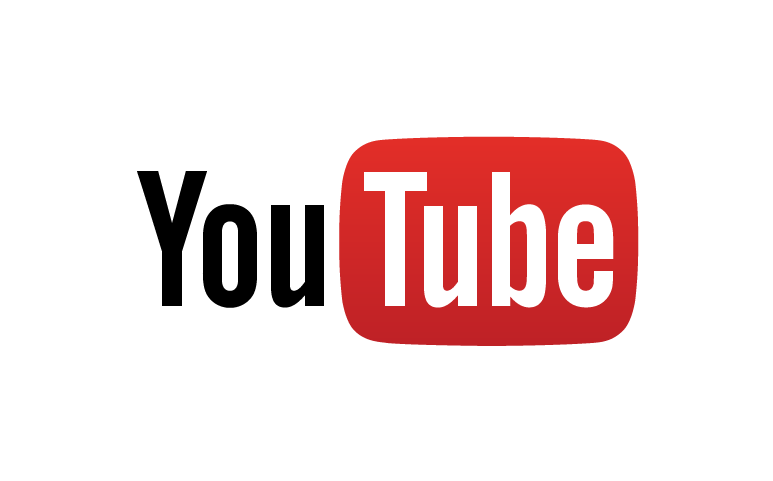 There are millions of hours of video to choose from, and YouTube has a very powerful search algorithm to allow users to find what they’re looking for. This is a great free piano app, designed to look and sound like a real piano. 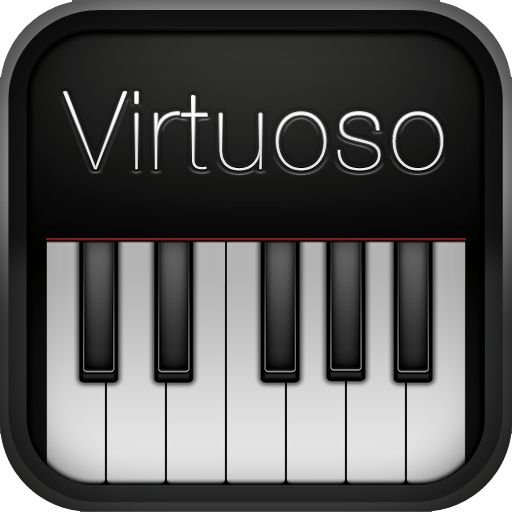 Virtuoso is particularly valuable because it names the true note names on the keyboard, and users can play multiple notes (like a chord) at the same time. In the app’s latest update, they’ve included new sounds; guitar, clarinet, as well as dual keyboard function. Shazam is a music identification app. It allows users to press a button when they hear a song they like. 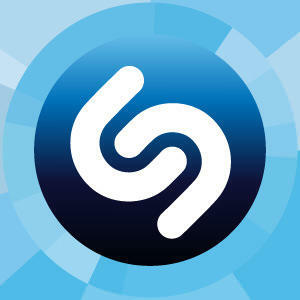 Shazam then listens to the song, identifies it, and provides links to where the song can be found online. It’s a great app for anybody who loves music, because it allows you to discover new music you like, simply by pressing a button. This is a very powerful tool that can be used on Apple products. GarageBand allows users to create multi-layered music, as well as podcasts. It includes several powerful editing features, as well as multiple instruments, and its latest update allows users to access music lessons. Despite the cost, EarBeater is the best ear training app available. It includes over 200 exercises in each section, and contains lessons about intervals, chords, and scales in an extremely user-friendly design. 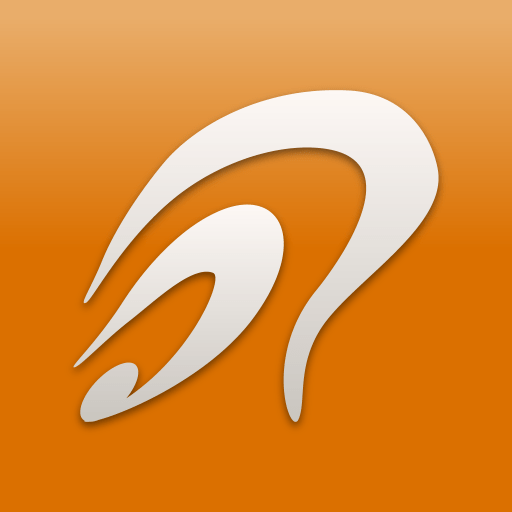 Its latest update allows users to create their own ear-training exercises. 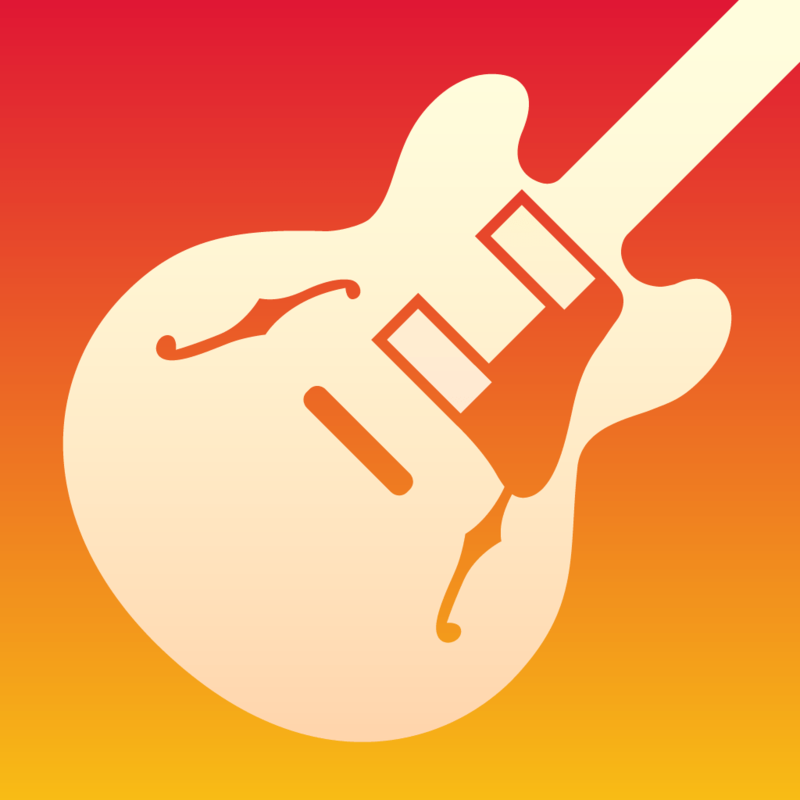 What is your favourite music app? Tell us in the comments below!